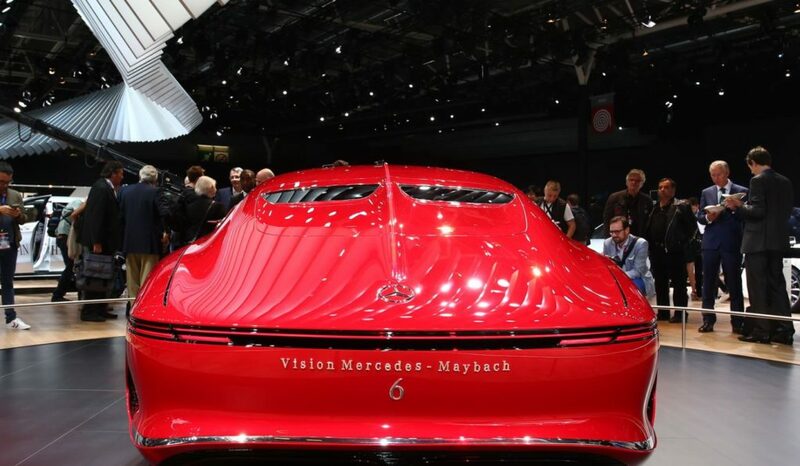 Mercedes rarely fail to impress its fans. 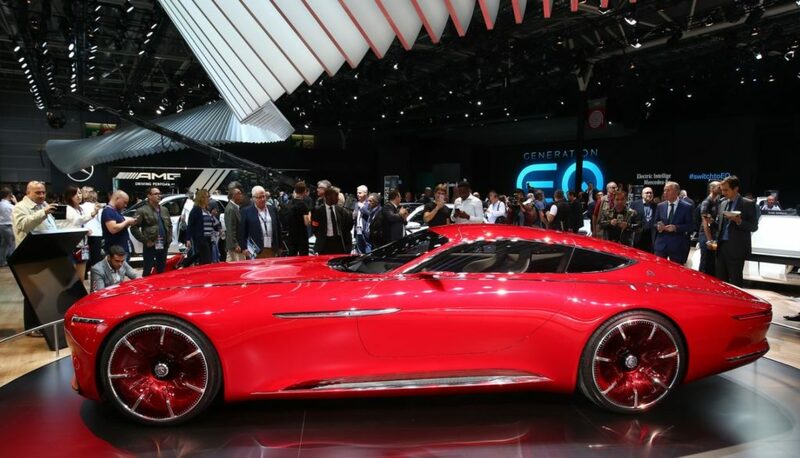 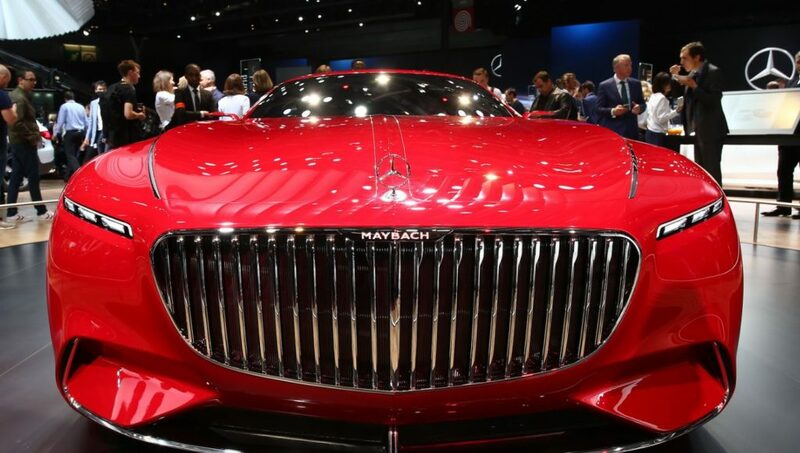 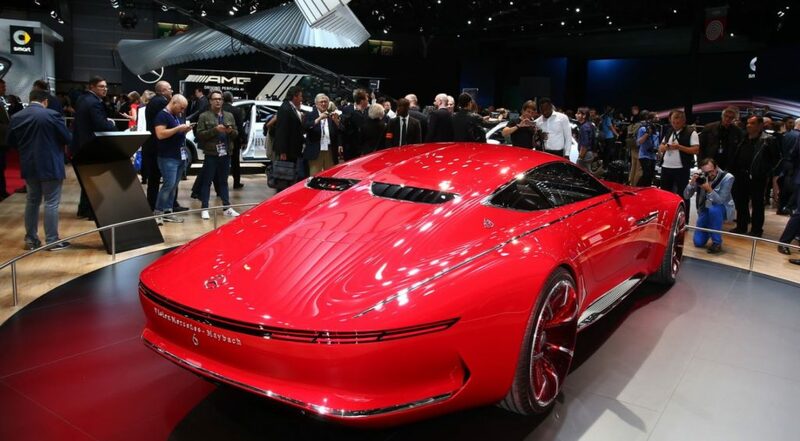 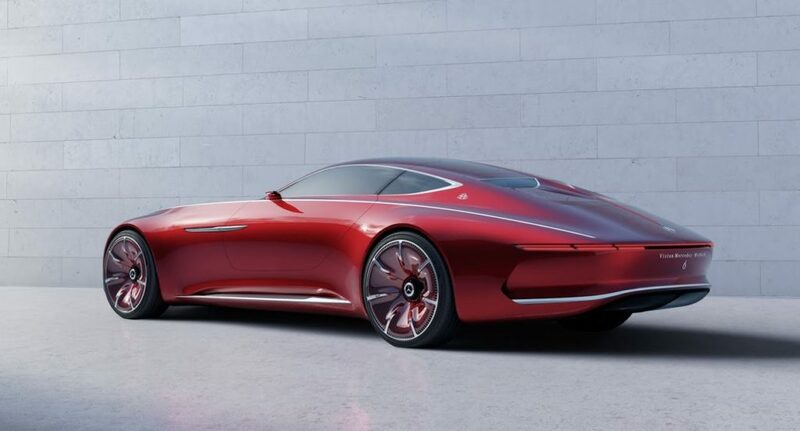 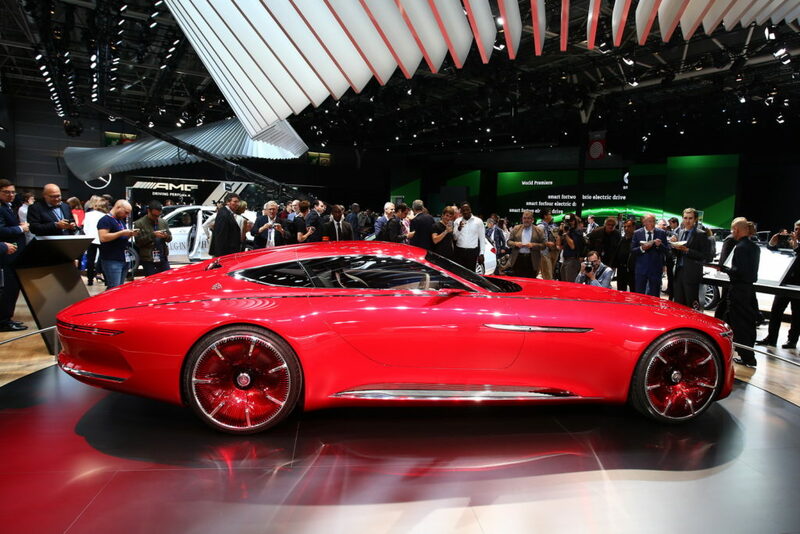 Well recently, the did more than impress them during the unveiling of the Vision Mercedes Maybach 6 concept. 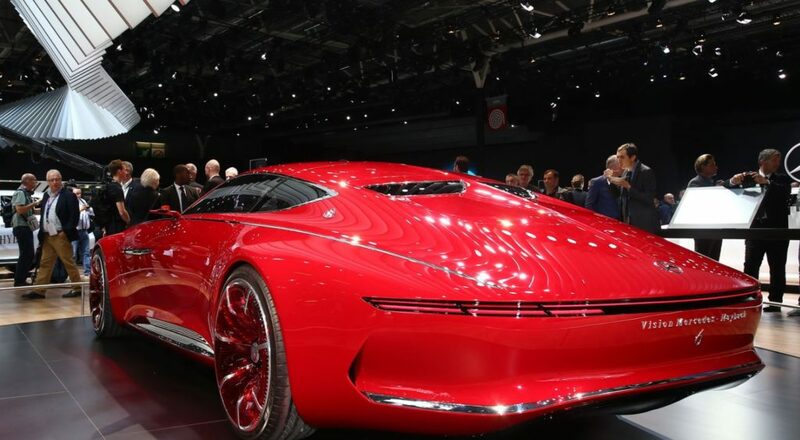 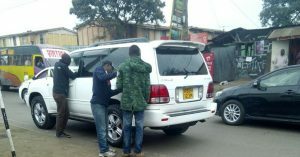 The car looks so futuristic. 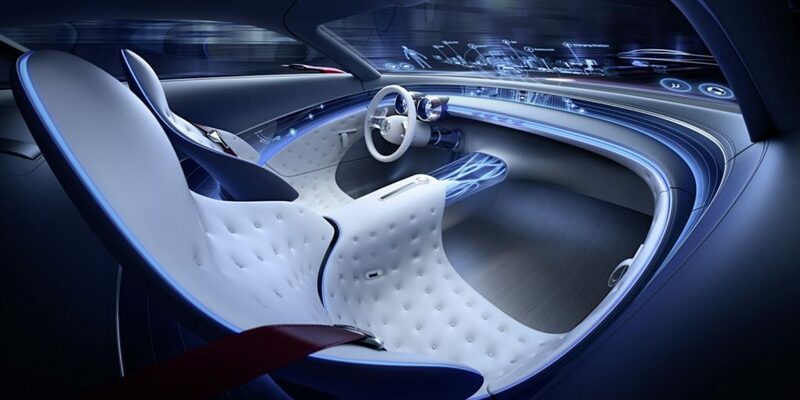 The two seater luxury coupe measures 5.7 metres in length. 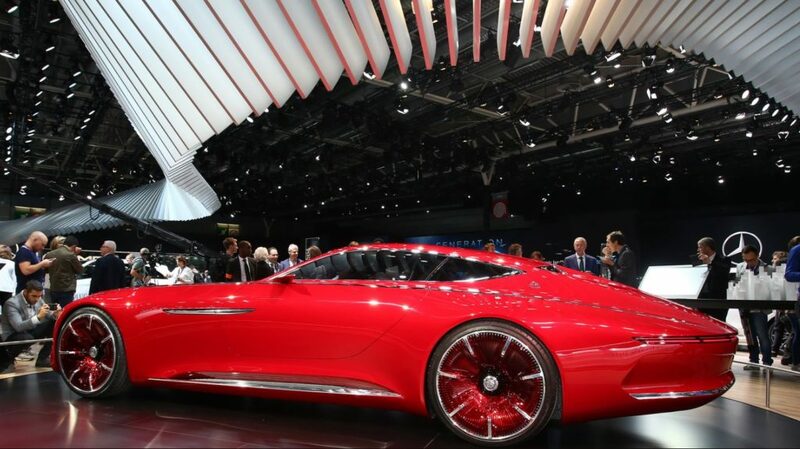 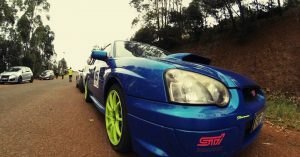 It has four electric motors driving each wheel and together they have a total output of 750hp. 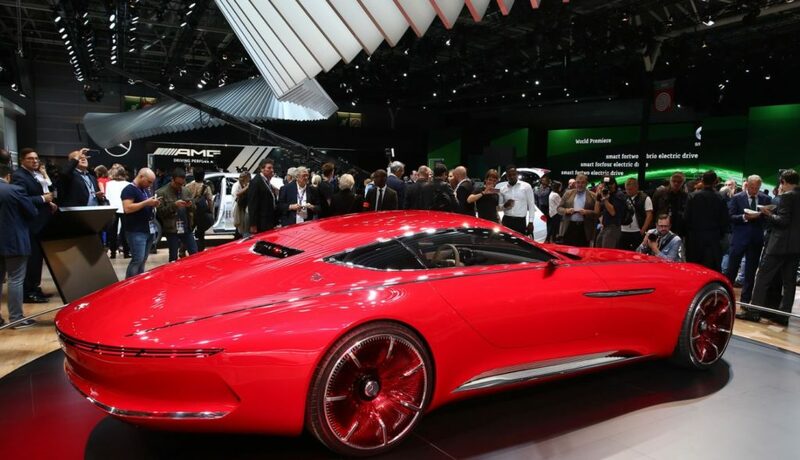 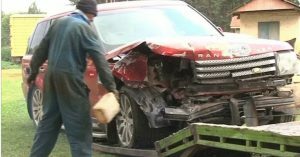 It can go 0 – 62mph in less than 4 seconds with a top speed of 155mph.